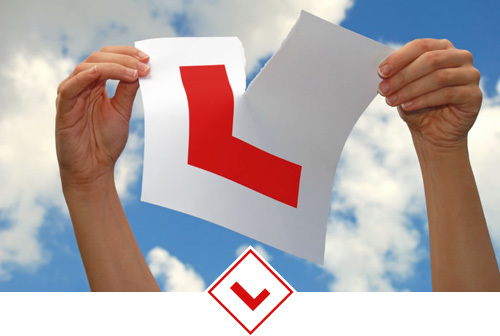 With a range of different lessons available, from your first time behind the wheel to Pass Plus and refresher courses, there is always something to learn. Learning to drive can be an exciting and exhilarating experience; it can also make someone feel nervous and overwhelmed. I have worked closely with and had the pleasure of teaching people from all categories. I offer a relaxed and informal approach to teaching. My own driving experiences and passion for driving leads me to want to share my passion with others, helping them to achieve their goal of ultimately being able to drive their own car. Contact me today to talk about arranging a lesson. 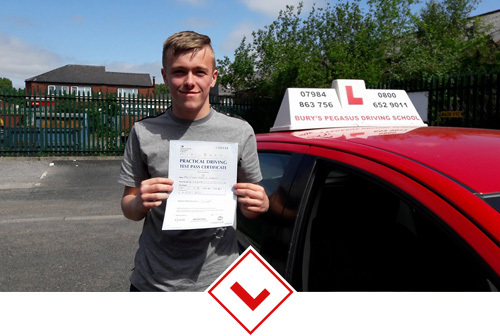 "Best driving instructor in the Bury area, had problems with other instructors so I came to him and it was the best decision I could have made. 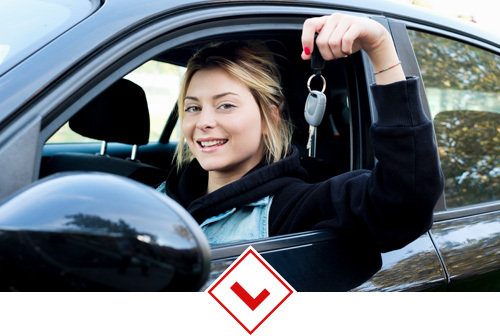 Makes you feel at ease when learning to drive and is always positive making you a much more confident driver. Doesn’t waste your time is straight to the point and is intent on getting you the pass, has a bigger focus on you and wants to get the process of learning done in the most efficient and effective way possible. Can’t thank him enough for helping me through it, cheers Rog." "I passed my driving test today!! First time with only two minors! I'm now looking to do my pass plus scheme with Pegasus Driving school now that Rodger has made me feel confident and capable behind the wheel! 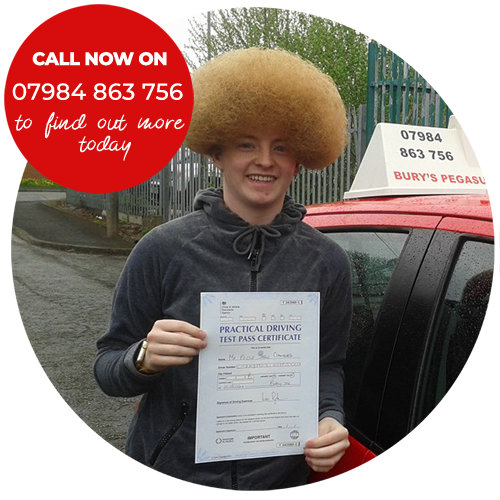 I would recommend Pegasus to anyone who wants to learn to drive and have the best results! I am looking forward to driving on the motorway, country roads and in busy cities with the confidence Rodger has given me and reassurance when completing my pass plus course!" "I can't thank Roger enough for helping me to learn to drive. Being of the older generation (but not by alot) it can be more daunting learning to drive and having had some lessons in the past that didn't go well I was incredibly nervous about the lessons, I needn;t have worried Roger is very calming and patient instructor, very informative and a pleasant person overall he put me at ease straight away. Roger has tought me and 3 other family members to drive he came recommended via family and I recommend him highly." You can find us at 33 Bury Old Road, Heywood, Lancashire, OL10 3HU.